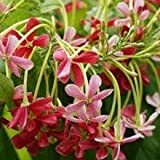 Shop from our wide selection of Bonsai, Bamboo, Cacti & Succulents, Flowers, Ferns, Orchids, Medicinal plants, Ornamental & Shade trees, Roses and more to help you get started. 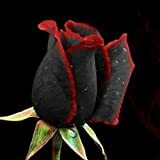 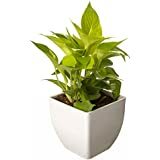 Shirin Lifestyle And Retail India Pvt. 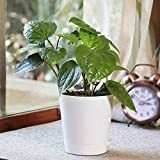 Ltd.
Apart from releasing pure oxygen in the air, plants play a huge role in enhancing the overall décor of your home, whether it is indoors or out in the garden. 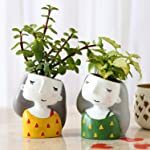 From tiny succulents to highly attractive leafy or flowering plants and bonsai specimens, shop from a great selection of plants for your home on Amazon India. 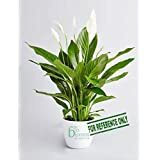 Whether it’s planted in a decorative pot at the balcony or in the ground at the backyard, an aesthetically pleasing ornamental or flowering plant can add a touch of freshness to your overall décor and bring a natural feel. 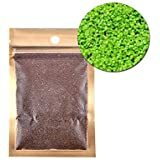 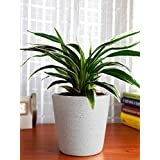 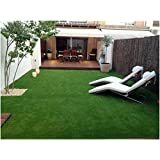 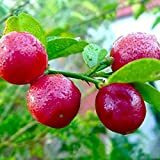 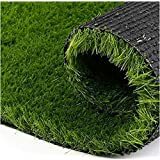 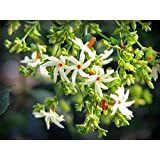 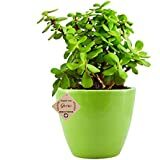 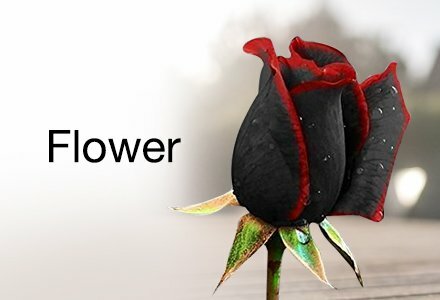 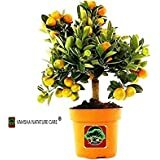 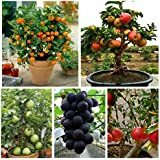 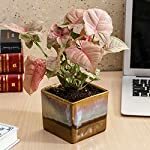 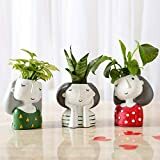 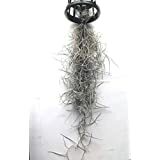 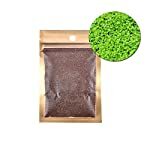 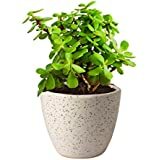 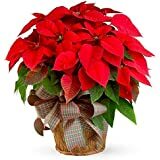 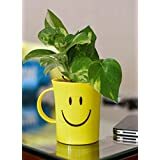 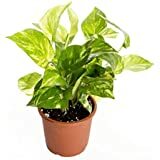 From money plants used for good luck to rose and lily plants, find a great range of these indoor and outdoor plants at attractive prices on Amazon.in. 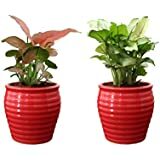 Available in pots that match your furniture and décor, shop for these plants and enhance your décor in a green and fresh way. 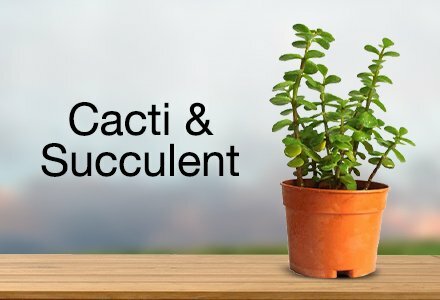 For those who seek a low maintenance and yet aesthetically appealing set of plants, various types of cacti and succulents are the perfect solution. 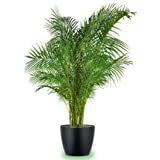 These plants require minimal maintenance and are robust enough to sustain temperature and other changes. 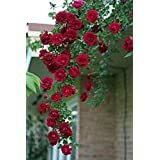 Thanks to their minimal growth, these plants mostly do not need trimming and can retain their attractive looks for a long time. 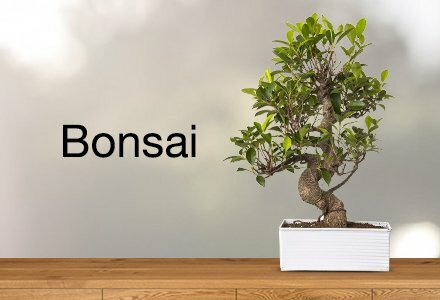 Similarly bonsai and bamboo plants can greatly enhance the look of a living room or office table with their unique look and elaborate attention to detail. 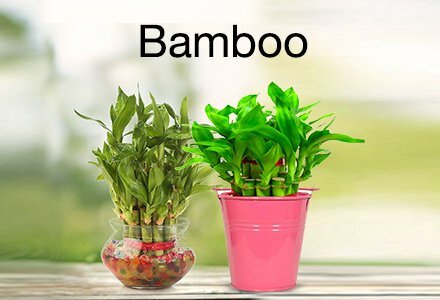 Shop from a wide range of bamboo, bonsai, cacti and succulent plants on Amazon.in and give your house or office a much-deserved makeover.